Iman’s Early Learning Institute includes our school; Iman’s Early Learning Center, and our training program for early childhood educators. 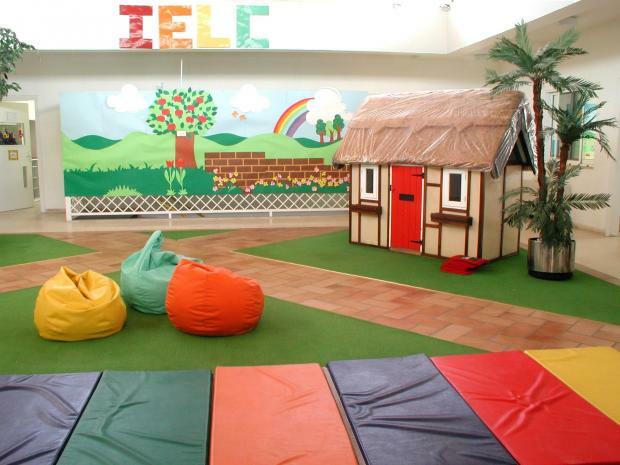 Iman’s Early Learning Center (IELC) is an independent, coeducational, half-day preschool for children aged 2-4 years. Since its founding in 1994, the Center has established its reputation as a pioneer in early childhood education in Jordan. IELC seeks to provide each child who walks through its doors with a strong foundation for the rest of life cognitively, socio-emotionally, creatively, and morally. The Iman Institute training program has been training early childhood educators in Jordan since 2003. Our training program has been adapted for Jordan from the curriculum developed by Judy Herr of the University of Wisconsin-Stout, entitled “Working with Young Children.” It is a dynamic, practical program delivered by experienced early childhood educators. Since the program’s inception, we have trained almost 500 teachers. For more information on our training program, please click here.